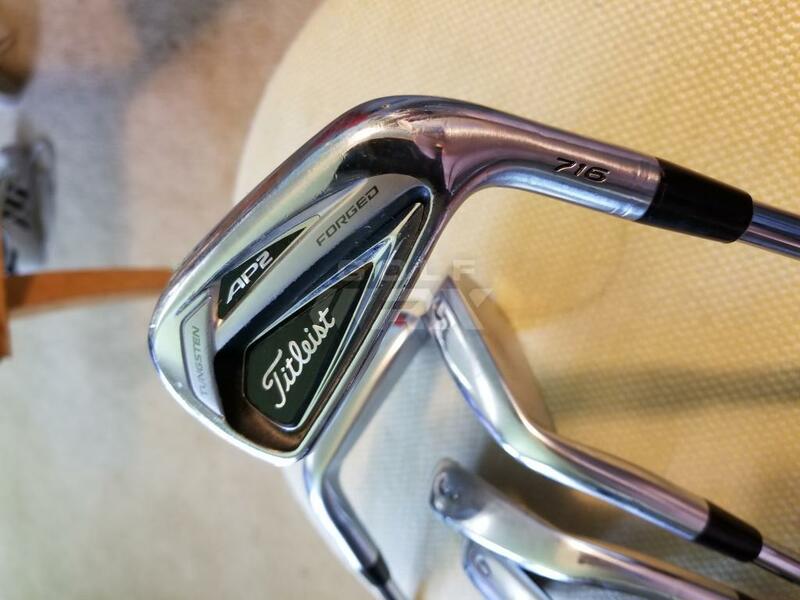 I recently bought a used set of Titleist AP2s 716 (3 thru 9 iron) from Dallas Golf on ebay for $435. They also came with after market installed Project X 6.5s. After opening them up a couple days ago I noticed that none of the irons had a serial number etched on the back of the hosel (not even the 6 iron!). I don't know if these were demos, rentals, tour issued, or a set distributed in another country outside the US. They look and feel like regular AP2s. I did notice that the numbering is slightly smaller and in a different font after comparing to the previous AP2 versions. 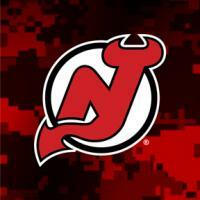 I don't have any pictures right now but will post some when I get home from work. 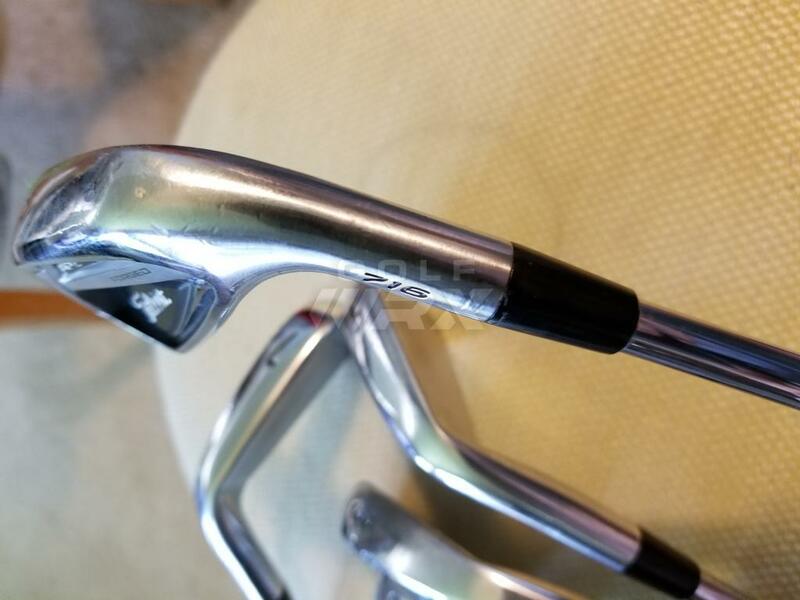 I've had a few email exchanges with Dallas Golf and they recommended that I contact Titleist but again, Titleist can't really do anything since there is no serial number. 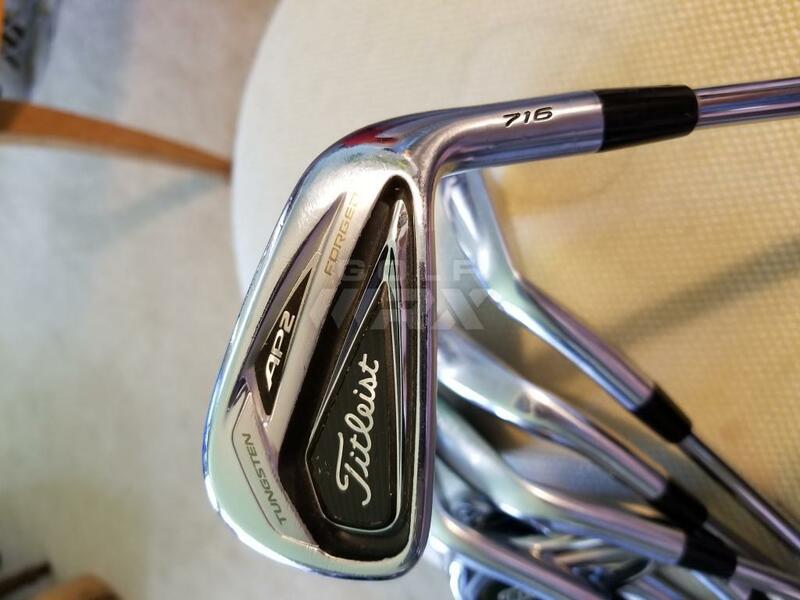 So are there cases when Titleist doesn't put serial numbers on their irons? Anyone on here ever bought a set without an SN? I apologize if this has already been discussed, I couldn't find any recent topic regarding the matter. Those are real. The slightly different/smaller number font is accurate in comparison to 714s and older. As for the lack of serial, someone else could chime in about that. I wouldn't worry about it though. 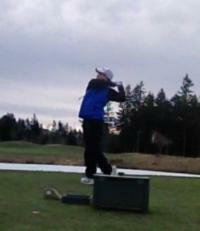 Show pics of the 6 iron if you can. Hey thanks again for chiming in. 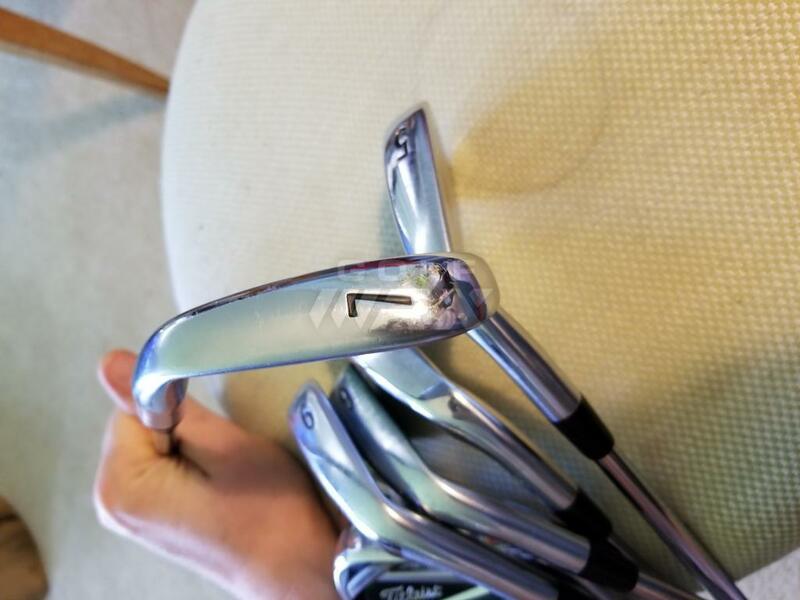 The last two photos are the 6 iron. Sorry about that, forgot to mention. LOL. More of a push to get pics up ASAP. No worries man, they look legit. Interesting... I remember a while back I received a set of Titleist MBs from a sponsors player and they had no serials so the post above about them being van issued could be accurate. haha, I figured. I was just impatient and wanted to get this post up as soon as possible. 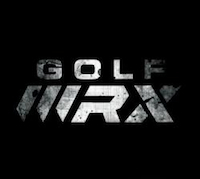 Thanks for checking it out, I took them out on the course last evening and I think they're the real deal. Dallas Golf doesn't sell fake clubs. You're good to go.